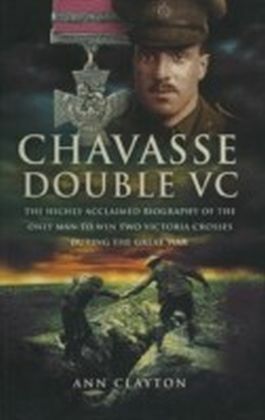 Only three men have ever won a bar to the Victoria Cross, but only two lived to wear the medal and bar, the other, Noel Chavasse, being awarded his bar posthumously. 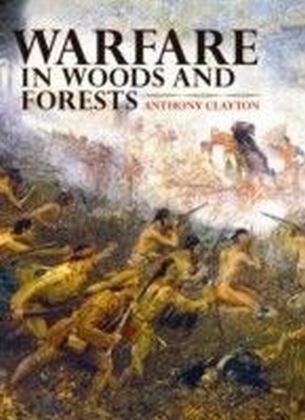 Of the three, the third being Charles Upham of the New Zealand Military Forces, Arthur Martin - Leake and Chavasse were non-combatants, being members of the RAMC.Born in 1874, and brought up in comfortable circumstances in rural Hertfordshire, Martin -Leake trained as a doctor and spent much of his life working for an Indian railway company, but the urge to be where he felt he was most needed, coupled presumably with a thirst for adventure, though he himself would have been too modest to admit to either, took him first to South Africa during the Boer War, where he won his first VC, then to Albania during the Balkan War of 1912-13, where his presence must surely be classified as 'outside the call of duty', and finally to Flanders, where he won the bar to his VC.Surprisingly, this is the first biography of this most remarkable man, for which Ann Clayton has been given access to all the family papers. 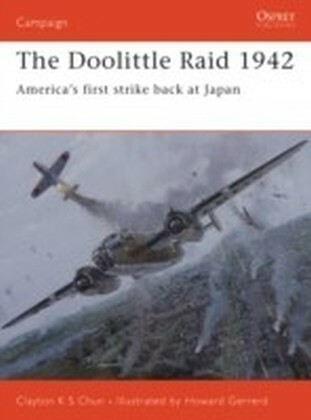 These include hundreds of his letters, but she has also unearthed eye-witness accounts of his bravery which, typically, he was at pains to gloss over. This is indeed a thrilling story of a life lived to the full by a man who sought little for himself, but having been blessed with a fortunate birthright, only wanted to repay the debt. 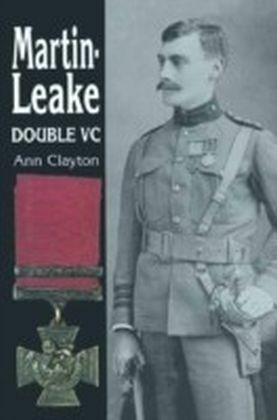 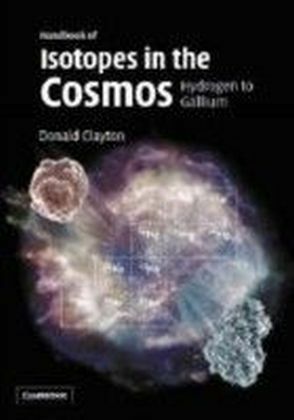 Ann Clayton is also the author of the widely acclaimed Chavasse: Double VC, published in 1992.